Home News by type Food and Drink The most beautiful gin in the world? Spring manufacture is rarely glamorous. However, all that changed when European Springs and Pressings was invited to design a bottle top for arguably one of the most beautiful gins in the world. Tinkture, a new Cornish drink manufacturer focused on delivering a “purer, clean element” to beverages, approached the Redruth company to create a signature bottle top. 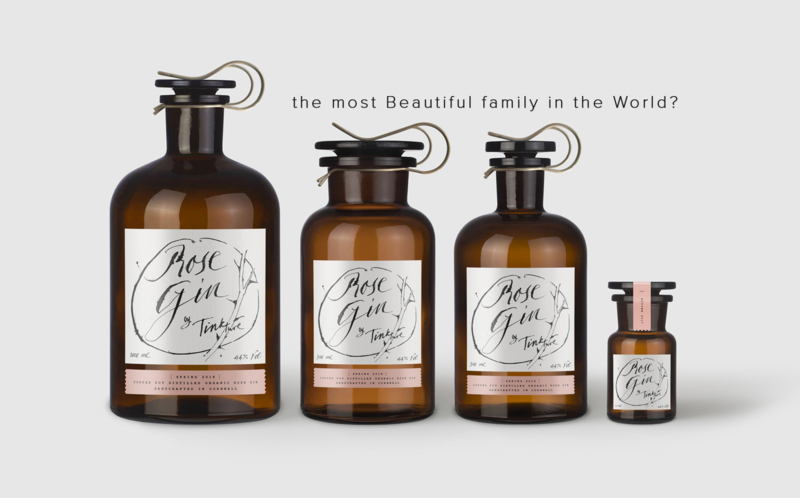 The family firm, led by Hannah and Sam Lamiroy, developed what it says is a world first using the finest organic roses to create a rose gin which is now gracing the bars of some of the most exclusive drink establishments across the UK. Tinkture is the result, a personal journey, says Hannah, into the drinks that should always have been, featuring finest organic ingredients and all distilled by hand in copper pot stills at its distillery on the Cornish coast. “We knew we had an incredible product and to complete this new approach to drink manufacture, wanted to ensure the packaging achieved exceptional results too and that’s when we discovered the team at European Springs & Pressings,” she added. European Springs MD Michael Gibbs added: “Working with innovators like Tinkture is everything we love about engineering and manufacturing.